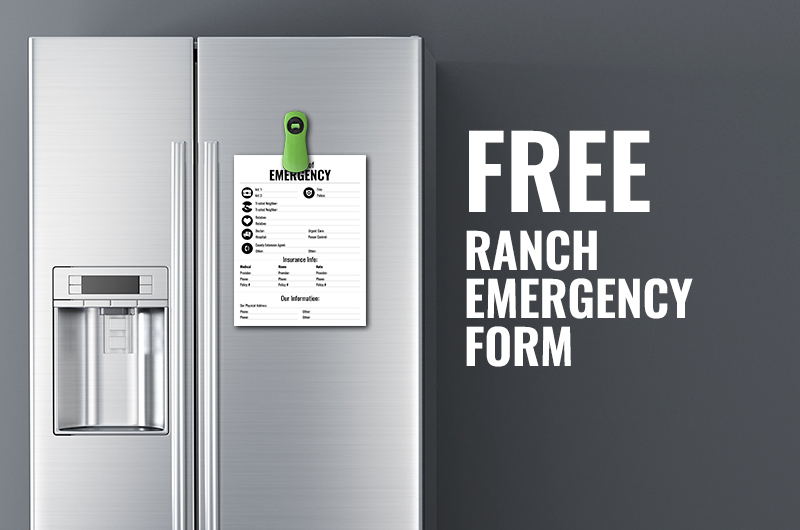 Download the free Ranch Emergency Contact Form compliments of Ranch House Designs, Inc.
As much as we wish no one ever had a farm or ranch emergency...it happens. In this free 1 page download, we've outlined the important names, numbers, and information you need to have ready in the event of an emergency. We recommend printing a copy for your home, barn, and sharing with any employees and neighbors. 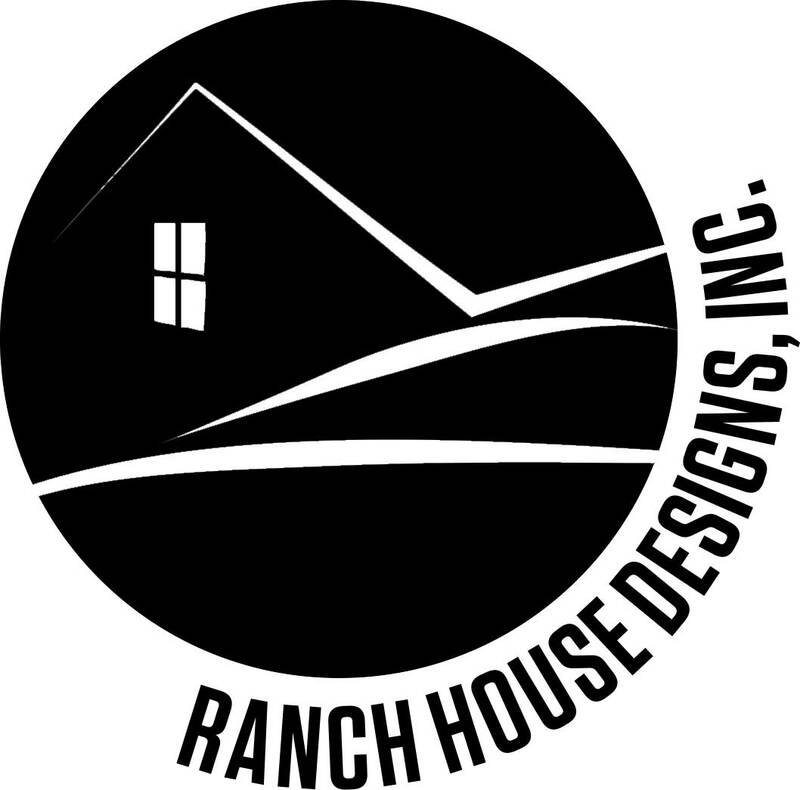 Compliments of Ranch House Designs, Inc., the world's leading livestock advertising agency.